People take vacations to seek a change from the monotony of everyday life. This could be a weekend getaway or a full-fledged vacation with your partner or the entire family. Though the idea of going on a vacation is quite appealing, it can be a costly affair if you have to spend money on the accommodation facilities, food, traveling, and other activities individually. Instead, you can opt for the best all-inclusive deals that ensure you make the most of your vacation at a reasonable price. All-inclusive resorts provide the best value for your money; all the things like the accommodation, food, and on-site activities will be included in the all-inclusive resort deal. You can splurge the money you saved on something else. So, if you are considering going on a vacation and opting for an all-inclusive resort deal, here are some of the best all-inclusive resorts of 2018 for you to choose from. Zoetry Agua Punta Cana – This is one of the most tranquil all-inclusive resorts in the Dominican Republic is Zoetry Agua Punta Cana. You can treat yourself to the beauty of the pristine beaches where you can bask in the sun without any interruption. This luxury boutique all-inclusive resort resembles a wellness resort; you can seek the solace here that you were yearning for. The all-inclusive rates include unlimited craft cocktails, top-shelf liquor, and organic meals for health-oriented guests. Sonesta Maho Beach Resort, Casino & Spa – Your all-inclusive resort deal must cater to all your requirements; be it food, accommodation, drinks, on-site activities, or parties, everything must be within your budget restraint. 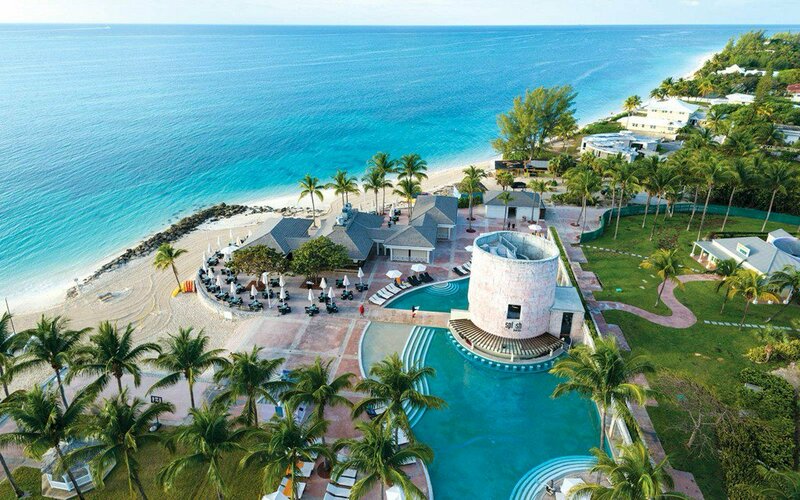 This scenic resort allows you to glimpse at the Great Bay and the Caribbean from your room and walk on the white-sand beaches to soothe yourself. You can treat yourself to the luxurious pool, serenity spa, the Golden Casino, couple’s massages, and aromatherapy. Jumby Bay, A Rosewood Resort – If you choose this all-inclusive resort, you will be treating yourself to the over-the-top luxuries it offers. If you are looking for an escape from the hullabaloo of your regular life, you will find solitude in this resort, which is built on a 300-acre private island from the mainland and is popular for its awe-inspiring suites, amenities, exotic food, and drinks, and the fun water sports that can be enjoyed by kids as well. 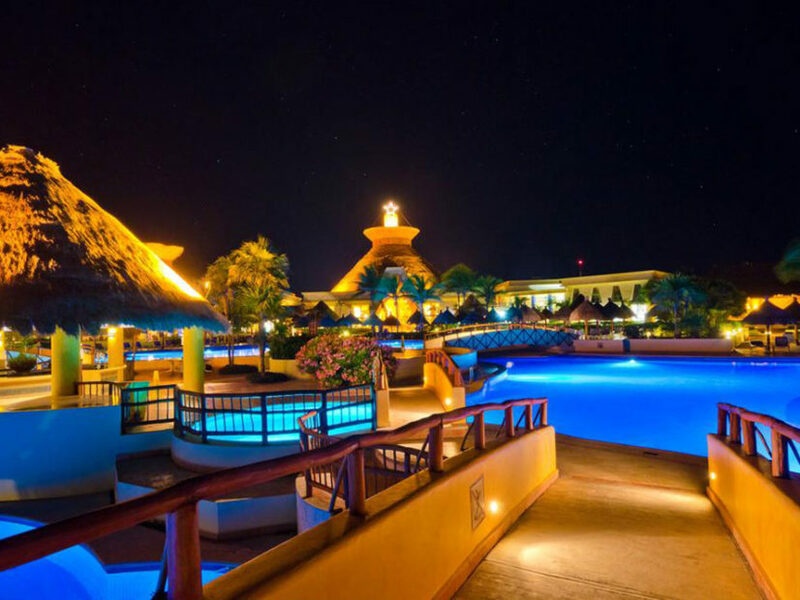 Barceló Hotels & Resorts – This is one of the most affordable all-inclusive resorts located in Mexico, Dominican Republic, Aruba, Costa Rica, Nicaragua, an Ecuador. If you are on a vacation with your family, this will be the perfect all-inclusive resort since it has everything that can keep the kids engrossed. Everything, right from the food and drinks to the on-site activities are a part of your all-inclusive resort deal.